Curt Schilling&#39;s unfinished MMO goes up for auction. Curt Schilling's unfinished MMO goes up for auction. 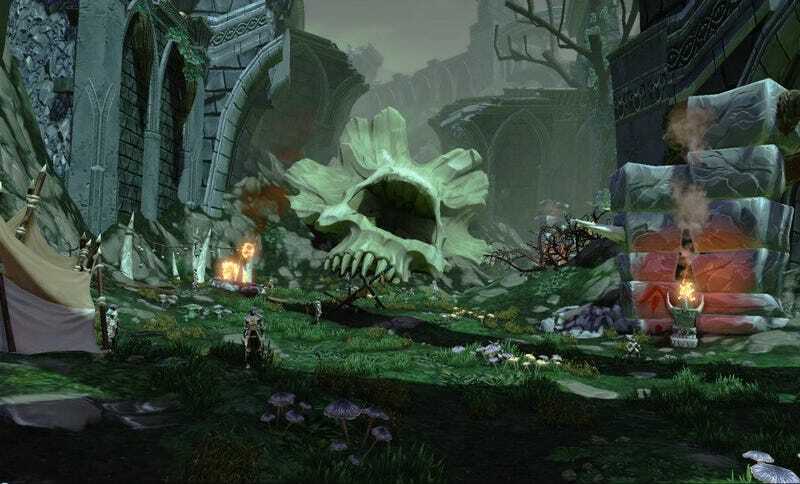 Initial bidders are being vetted for the remnants of the Kingdoms of Amalur MMO, Project Copernicus, that was in production when Curt Schilling's 38 Studios went under. The state of Rhode Island will sell the property to the highest bidder in November as part of its continuing efforts to dig itself out of the $90 million hole it dug financing the failed developer.